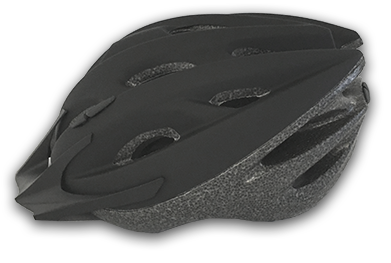 • Buy a helmet for only 75 SEK. Show information. It's possible to customize the final size. Only available when buying a long term subscription. • Available from the website or selected bike stations. Show list. For more information see "How it works" and "Frequently asked questions".